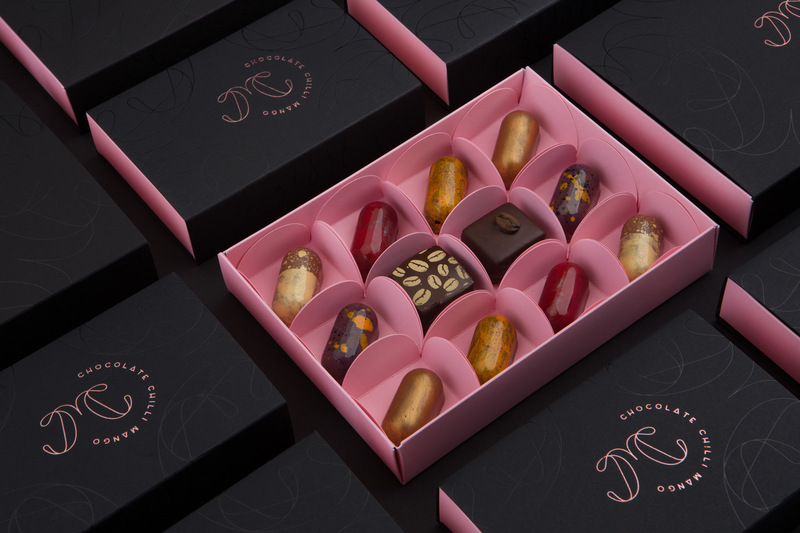 At Chocolate Chilli Mango, they have combined a lifetime's passion for fine chocolate with creative flair and exotic ingredients. 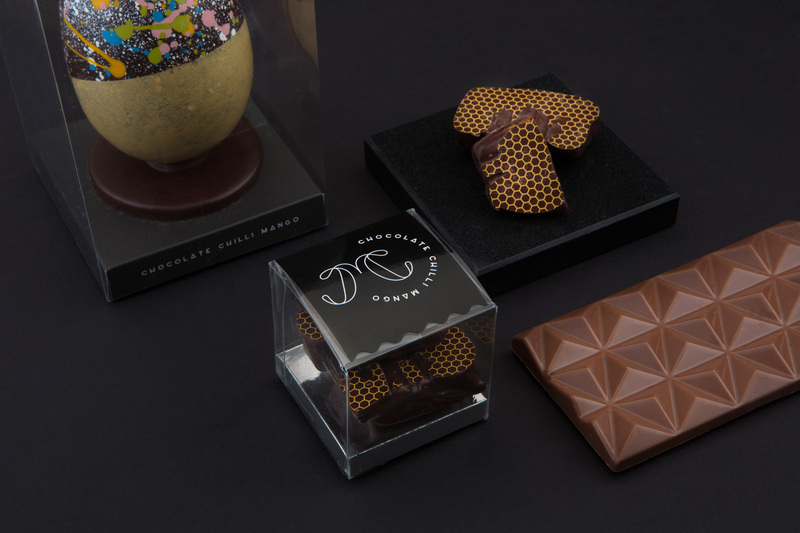 All their handcrafted chocolates and confectionery are made right here in Melbourne by the head chocolatier, Viviane Buzzi. 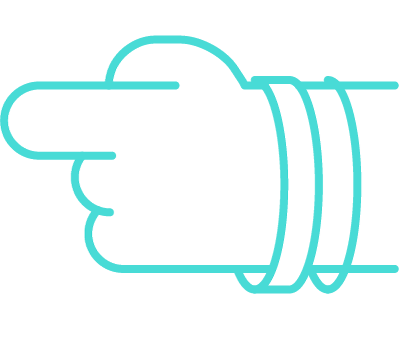 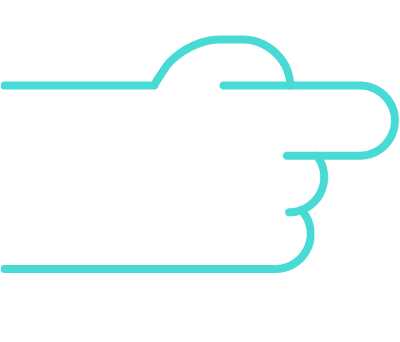 Our brief was to totally rebrand their old and tired brand. 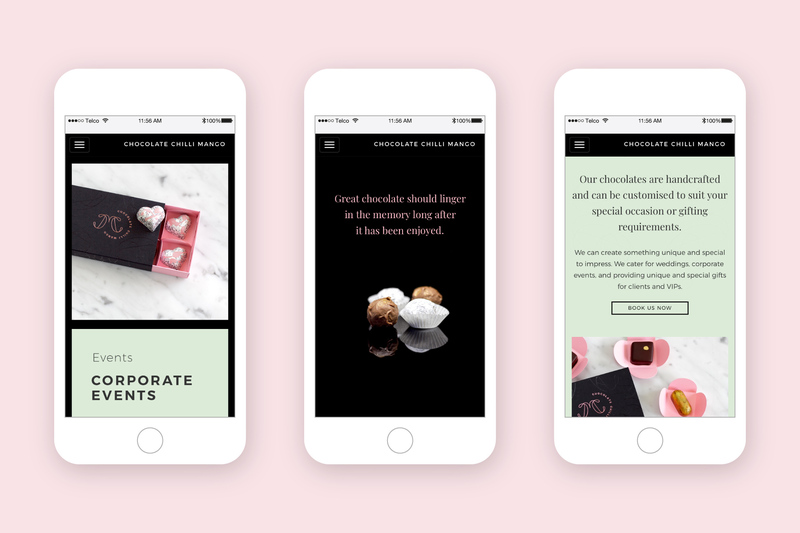 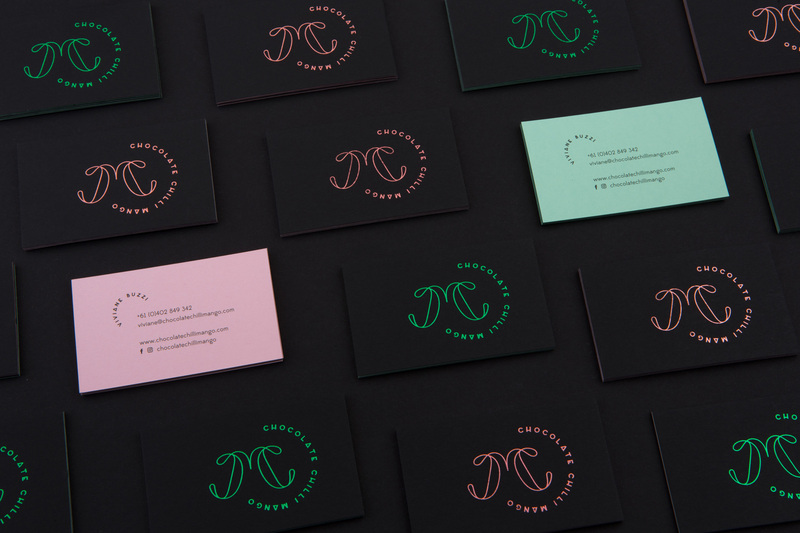 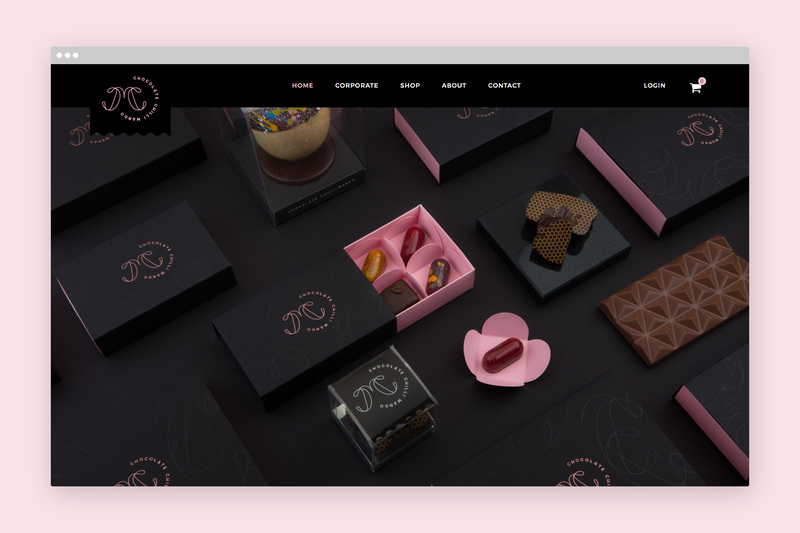 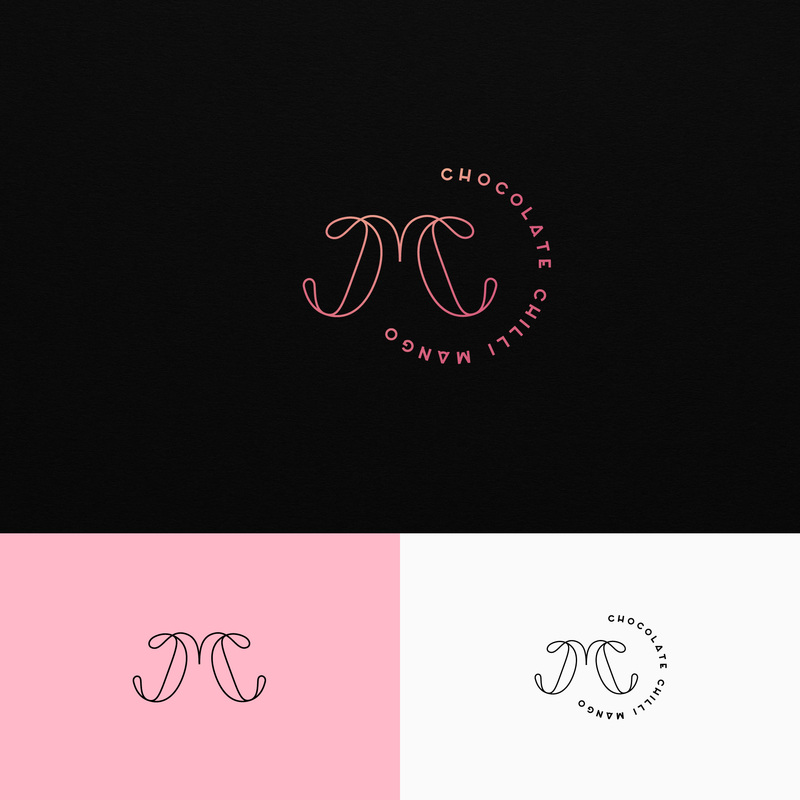 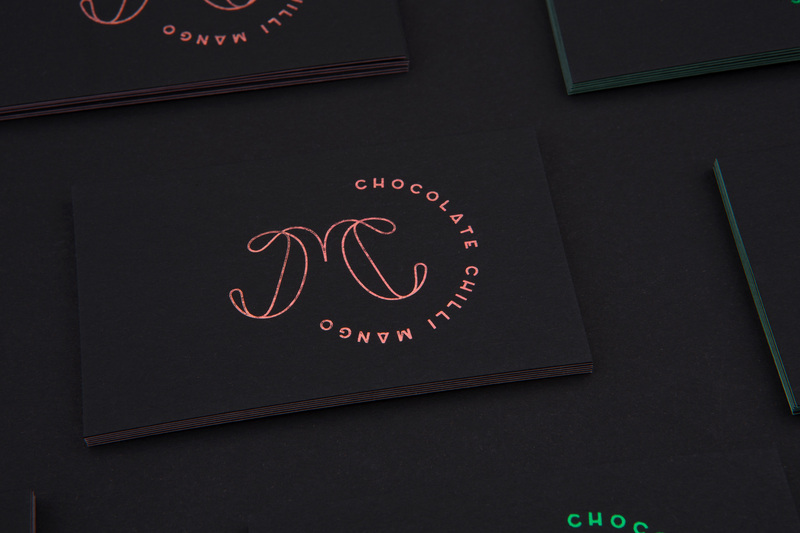 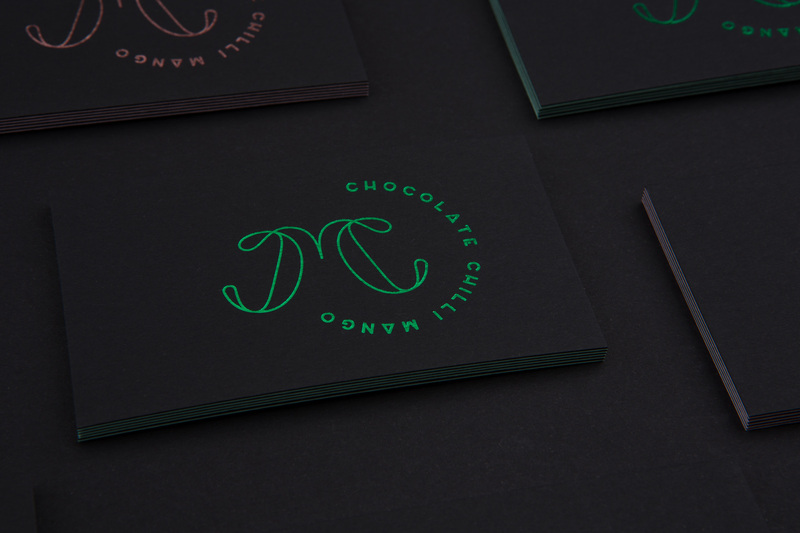 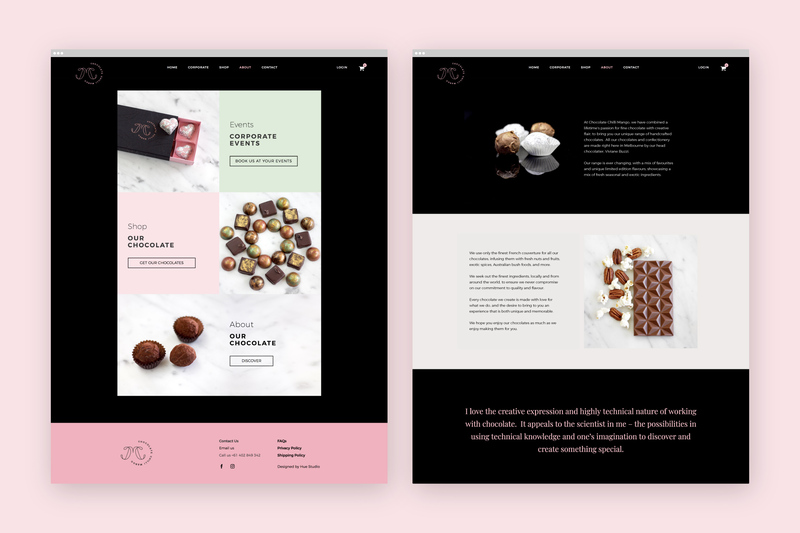 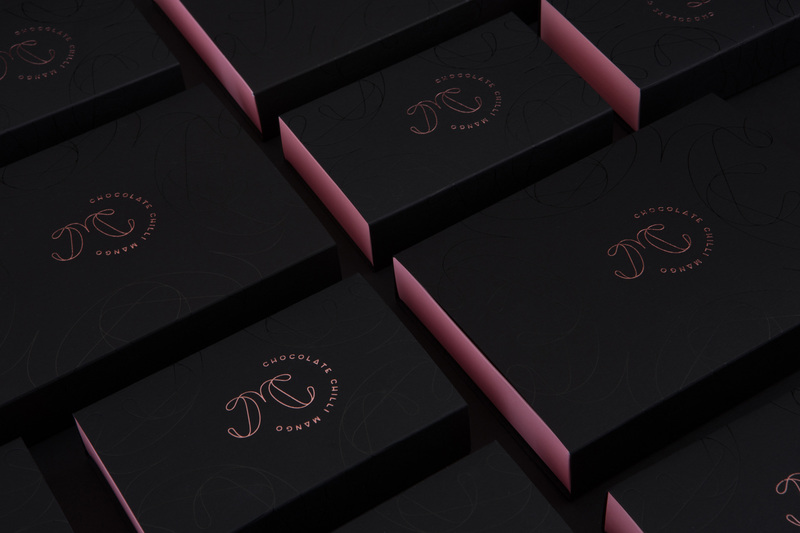 So we delivered a new logo, introduced new colour scheme, design and built their new custom e-commerce website and created a set of chocolate boxes for their ever changing range to house a mix of favourites and unique limited edition flavours. 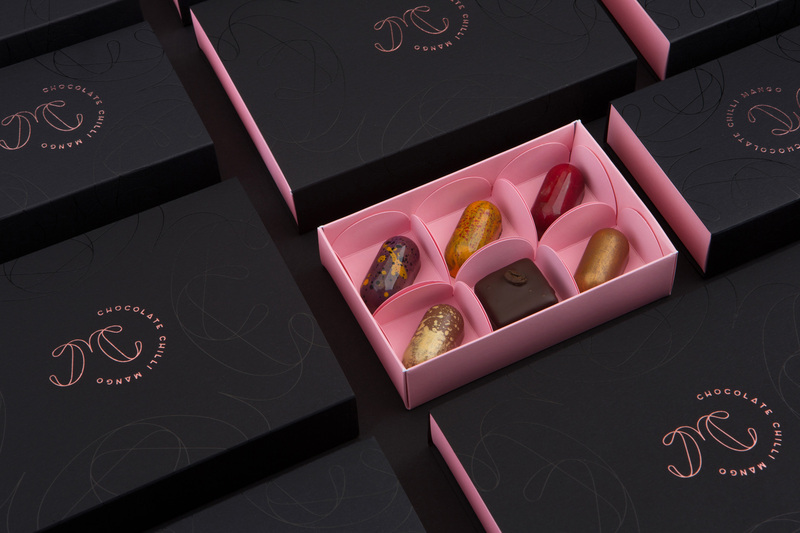 The enjoyable part is we get to eat all their chocolates in the process.